Transferred to the University Archives with the records of the History Department in 1995. The Alfred J. Rieber Papers are organized into one series, General File, which is arranged alphabetically by topic. 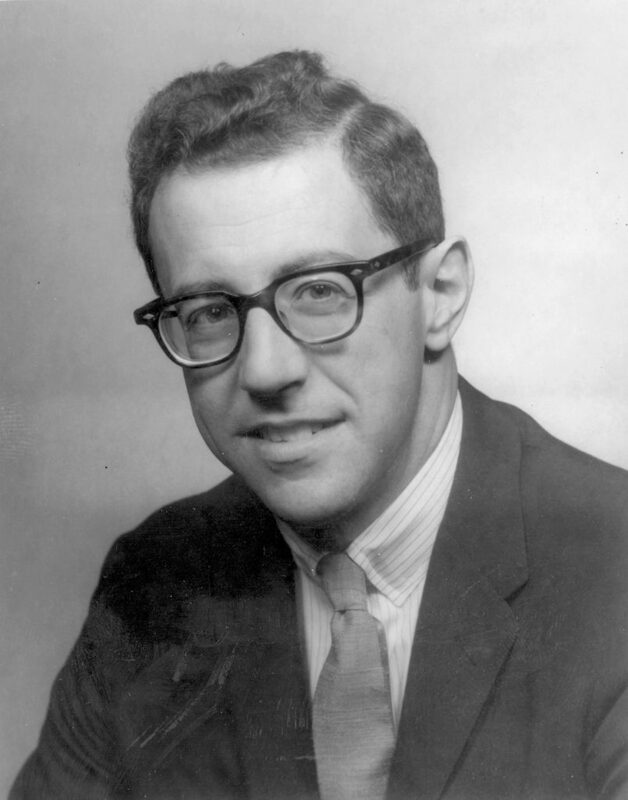 Alfred Joseph Rieber was born in Mount Vernon, New York, in 1931. After receiving his B.A. from Colgate University in 1953, he attended the Russian (now Harriman) Institute of Columbia University and graduated with his M.A. in 1954 and Ph.D. in 1959. His doctoral program included one year (1958-1959) at Moscow State University, where he studied as a Columbia Traveling Fellow in the first U.S.-Soviet Cultural Exchange Program. He taught at Northwestern University from 1959 to 1965, first as Assistant Professor and later as Associate Professor. In 1965, he was appointed Professor of History at the University of Pennsylvania. His administrative appointments at Penn include Chairmanship of the History Department from 1967 to 1972 and Associate Deanship of the School of Arts and Sciences from 1974 to 1976. In 1997, Rieber became a professor emeritus. As a noted scholar of Russian History, Rieber won numerous fellowships and awards, among them the Guggenheim Fellowship in 1965, American Council of Learned Societies Exchange Fellowship with the Soviet Academy of Sciences in 1966, National Endowment for the Humanities Senior Fellowship in 1973, the Ford Foundation Grant for Faculty Enrichment in 1984, and National Council for Soviet and East European Studies Fellowship in 1986. In addition, he received the Lindbach Teaching Award at Penn in 1967 and the E. Harris Harbison Award for Distinguished Teaching in 1969. His major publications are Stalin and the French Communist Party, 1941-1947 (1962), The Politics of Autocracy (1966), Merchants and Entrepreneurs in Imperial Russia (1982) and Zhdanov in Finland (1995). The papers of Alfred J. Rieber include his files as Chairman of the History Department at Penn, 1967-1972; correspondence, 1960-1995; references and recommendations, 1960-1994; research of students and scholars, 1973-1992; syllabi, 1959-1994; and teaching files, 1972-1994. Commentary on a Russian study session, notes, n.d. Honor paper “Soviet Influence in Sinkiang, 1944-1952”, n.d. Prospectus of the research in “Cold War as Civil War”, n.d. Term professorship, Almanac announcement, 1993 Jan.